The Senate on Wednesday received the 2019 budget report from its Committee on Appropriation. The committee had last week been given up till this week to lay the budget before the upper legislative body. In line with the directive, the Chairman of the Appropriation Committee, Senator Danjuma Goje (Gombe Central), laid the budget report before the Senate at about 3.35pm. 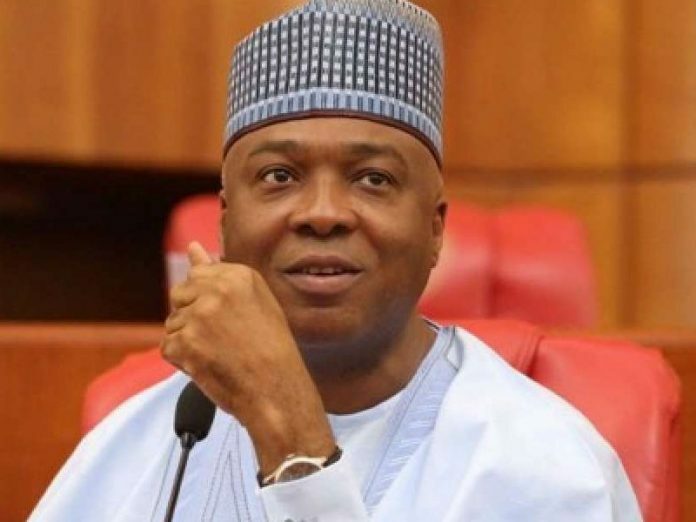 Senate President, Dr Bukola Saraki, thereafter adjourned plenary to Wednesday, April 24 to consider the report.